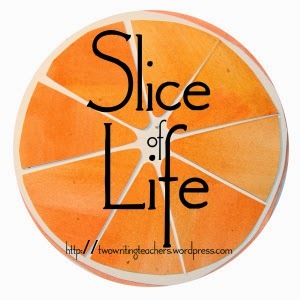 This month I am joining Two Writing Teachers in writing a Slice of Life story every day in March. Today was hard for my girls. A conversation about topics that an eight year old and a twelve year old shouldn't have to have. They were brave and honest. And now it's out in the open. No more secrets. No more pretending that all is normal. We move forward, not knowing what comes next. For now warm baths and cuddles under the covers bring a sense of security and stability. There will be more hard conversations, but we know that together, we can get through them. How fortunate the girls are to have you to comfort them and snuggle. But I'm sorry the girls had to face those hard issues at all. What a difficult journey. I'm continually amazed by the strength of each one of you. Together you seem to be able to keep working through the hard stuff. Sending prayers for these strong young ladies. Good that you are together. 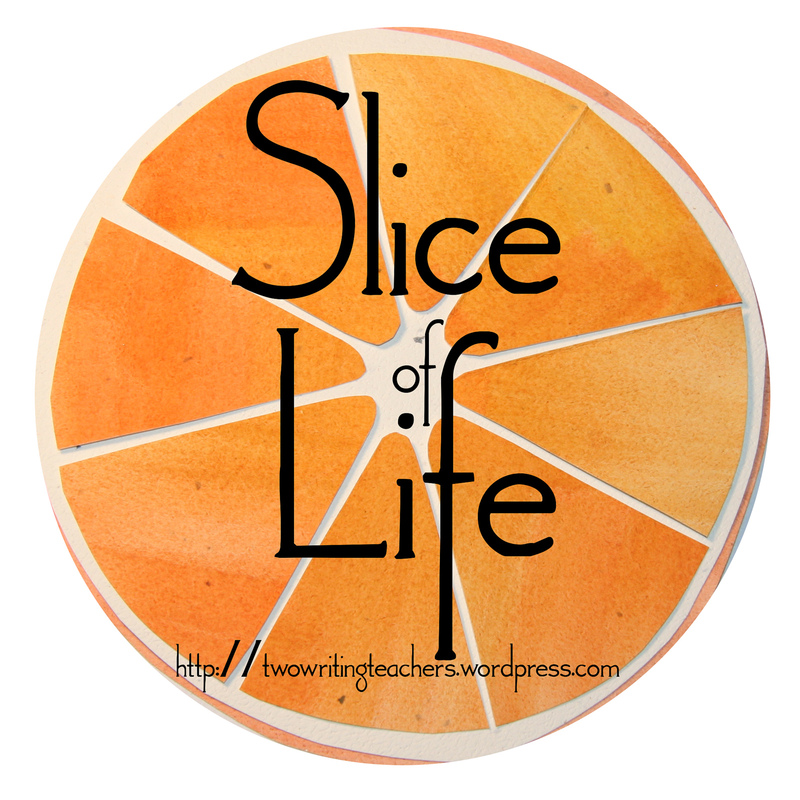 Hope you share more this month. I can just imagine the courage it takes for them to share, and for you to listen and to comfort. You are doing good work, my friend, blessed work. You, your family, and these girls are brave. They need you and they trust you. Continue to stay strong to allow for healing with each step and new day. Thank you for bringing them all together. May the girls come to know in their hearts how deep Your love is for them. So glad that you have each other, as the girls walk through this journey. All of you are so very brave! As we know that Union is the best for every country or a society. In this article you have told about the benefits of union to make the life very strong, happy and enjoyable. 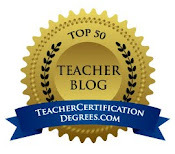 Any how, I need best professional cv writing service but yes we should follow this site to have more valuable articles.